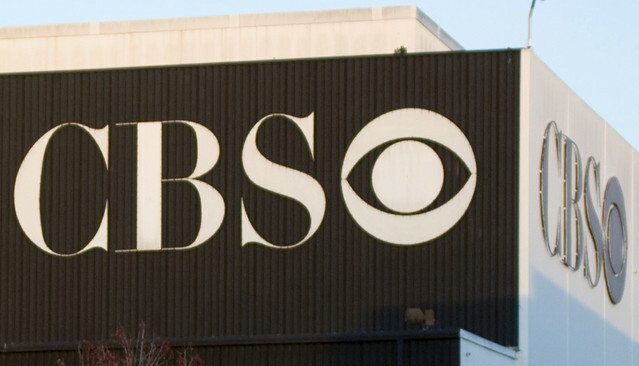 It was announced today that the CBS network will be pushing a number of titles from its library to Hulu.com for the streaming site’s premium Hulu Plus users, starting January 2013. According to the LA Times, the new titles to Hulu will include classic TV shows like “The Twilight Zone”, “I Love Lucy”, and “Star Trek”, as well as a handful of newer titles like “CSI: Miami” and “Numb3rs”. It’s hard to get very riled up about this new deal, as there doesn’t seem to be a net gain for anyone involved as a result. Casual visitors to Hulu will not have access to these videos (assuming ‘casual’ translates to ‘without premium account’), Hulu members who invest the $7.99 per month don’t get any new content, as the videos soon to be available to Hulu have been on Netflix and Amazon Prime for months already, and CBS won’t get new viewers on their channel as they continue to hold a tight grip on their new content. It’s also hard for me to get mad or excited about the deal as a whole since I know next to nothing about CBS’s line-up, nor do I have a drive to educate myself either. Since moving into my apartment in Minneapolis, I have yet to sign up for any cable or dish TV service, and I constantly have to remind myself that I have an over-the-air antenna, but when that’s employed, I must catch things exclusively when broadcast, lacking any sort of DVR as well. With all of these puzzle pieces in place, my primary veins for discovery of new material comes from streaming services like Netflix, Hulu and Amazon Prime, and with CBS nowhere near there with new content, I feel no need to reach out if they won’t from the other side of the chasm. And before you say anything, yes, they do have full episodes on their web site from their new shows. But, as a man, I demand the ability to flip the channel quickly as my attention span expires, in order to hunt for something more entertaining, and having to sit at my desk (purposefully uncomfortable in order to encourage progress over lolly-gagging) turns me off to the idea of trying to engage in new content. As I write this, I feel more and more like a true, lazy American, demanding everything be delivered to me on my couch, but, instead, I believe it is CBS that should be chastised for not taking advantage of every opportunity before them to leverage their content for more viewers, money, and more money. But, obviously, the world of streaming media, especially how it translates from broadcast to screen, is still not 100% foraged, and CBS could be concocting a new path that’ll be followed in the future, but, for now, I just don’t get it.